Jaynie is committed to building strong families & to self-improvement. Everyone deserves to be happy, financially stable and loved. The decision to bring a pet into your home is significant. Before making the decision you must understand your family as it currently exists. How many persons live in your home? How often is someone home and how much time do you reasonably have to offer an animal? Remember, they must be played with, fed, watered, groomed, exercised and loved. Who will be the dog’s primary caretaker? What will happen if that person no longer lives in your home? This question is important if a young child is the primary caretaker. What happens when they leave for college? Does anyone in your home have pet allergies? If so, how will that be managed? Can you afford the veterinary bills, food and other costs associated with responsible pet ownership? 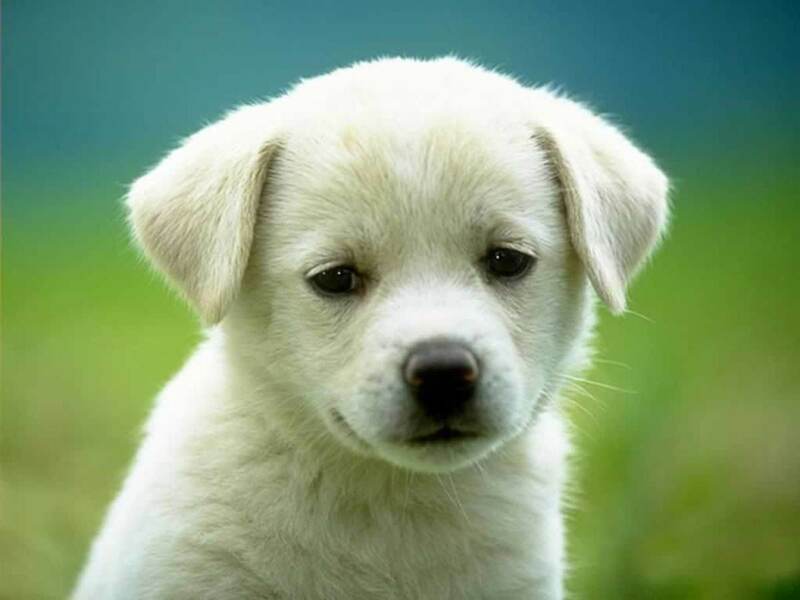 What are your feelings about spaying or neutering? Adopting a pet is a lot like adopting a child. One does make such a life altering decision with the belief that “if it doesn’t work out, we’ll just unadopt.” By the same tolken, one should not adopt a pet with the mind set that if it doesn’t work out, the animal can simply be given away. When our family decided which pets to adopt, we considered each of these factors. We also spent countless hours volunteering at the local humane society. One of our tasks was to walk, groom and play with the dogs. We were fortunate to interact with most of the breeds listed below and can attest to their rightful places on this list. But many of those dogs were in the pound because families made the decision to bring home a pet without the proper foresight into the commitment required to be a loving, long-term pet owner. 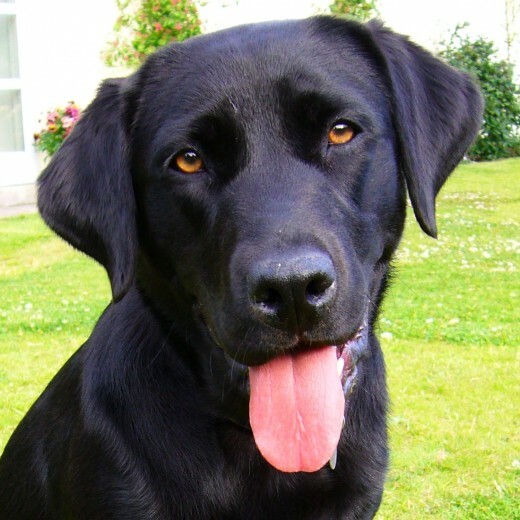 I am partial to this breed, having grown up with a black lab retriever. While labs can be overly energetic, strong and eager, there is no disputing their sweet temperments and loyalty. They make great running companions and watchdogs. This breed is most commonly trained to assist disabled and blind persons with their daily routines and safety needs, making them a perfect fit for your family with children. 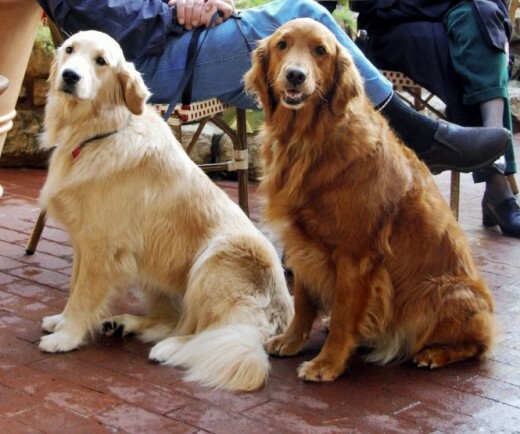 The golden is a loyal companion and would make a lovely addition to any family with children. They enjoy being brushed (which is great because they have a long-coat). A golden will tolerate the youngest members of your brood using them as a jungle gym or snuggling up next to them for a nap. They’re great partners for your evening walk and with a life span of about 12 years, you’ll have your partner for a good long time. 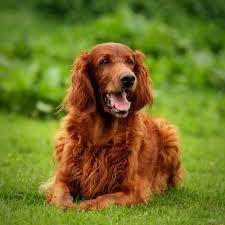 This red-haired beauty is a very clean, gentle breed but with plenty of energy to spare. They love running and playing outdoors with the kids. It is this level of activity, in part, that helps this dog maintain their slim physique. You may benefit from obedience training while the dog is young to help manage their independent, playful streak but it will pay off in spades as this a great long-term pet with a typical life span of about 11 years. Another larger breed dog, this lovable sweetheart typically gets an undeserved, bad wrap. This is a very muscular breed, which can often be misleading and somewhat intimidating. When raised in loving homes they are remarkably gently, obedient and loyal. They are also very resilient, with countless examples of pits having endured unspeakable abuse still having the ability to rehabilitate and be successfully adopted into loving homes. Remember that scene in the Disney movie, The Game Plan? The Rock owns an adorable English Bull Dog named Spike that lovingly tolerates being decked out in a pink tutu and having his nails polished. Just like the dog in the movie, this breed is known for its reliably calm temperament. They can be eager and playful as pups but mature with age, so as the kids age and spend less time at home, it may happily coincide with their beloved pet needed less physical activity. Care includes walking and brushing to prevent over-shedding. Running and long periods of time outdoors in warm weather are not recommended because this breed tends to overheat easily. This is one of the heavier shedders, but also one of the sweetest dogs around. They love children and love to play but are easy to train. They make great house pets but also love being outdoors. 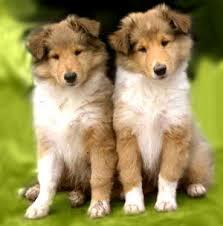 One of the most beloved dogs of all time, Lassie, was a collie, and everyone loved Lassie! And you and your children are sure to love your collie and you can rest assured, it will unconditionally love you back. The beagle has a friendly disposition. 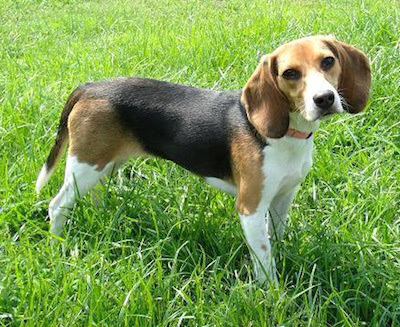 They are an energetic breed that enjoys running and playing with the children. They don’t shed much, though as with most breeds, brushing helps maintain a healthy coat. Due to their small stature, over eating and being offered table scraps can lead to obesity. If their weight is successfully managed they typically have few other health problems. 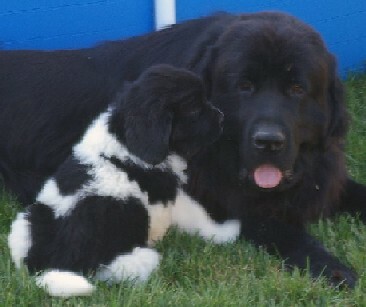 If your family loves spending time at the lake, the Newfoundland may just be the dog you! They are excellent swimmers that love spending time in the water. They are known to be gentle giants that are loyal to their families and protective of their children. As a large breed they are likely to generate somewhat larger food bills. Their coats will require regular attention as they are a long-haired breed that will shed more than shorter haired breeds. Consider it extra bonding time with your lovable pet. Which of these breeds is your favorite? I would have added Staffs to the list also - they are great with children. Pits are lovely animals. I have several good friends that do pet rescue and also own pits and can attest to their good nature. In fact, while I was volunteering at the humane society, pits were the breed I most frequently interacted with and I loved them! I enjoyed your Hub. 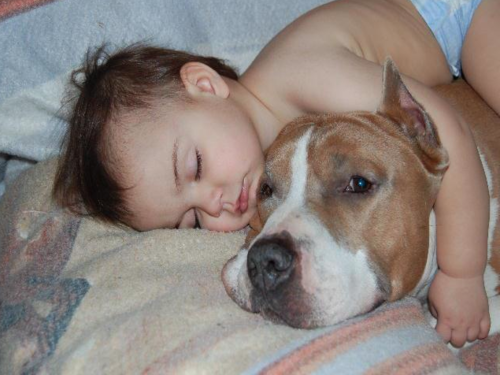 I did not realize that Pit Bulls were okay to have around small children. The only Pit Bulls I have personally known were quite aggressive. Thanks for educating me.